Owl paperclips and other easy to make embellishments are what I am posting about today. 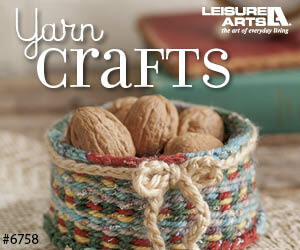 Here and over at the Creative Paperclay® modeling material blog. In order to make even more sweet small embellishments to share with my fellow Pocket Letter exchanges I have come up with this economical and fun way to add to my stash of supplies. 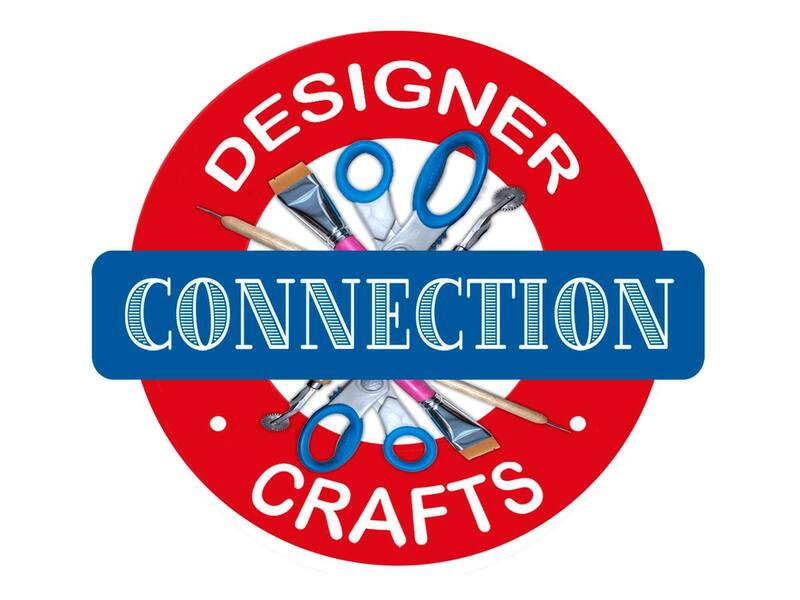 The other great benefit of making my own is that by using this Creative Paperclay® modeling material, the embellishments end up being very light weight , which is a bonus for reducing mailing costs! 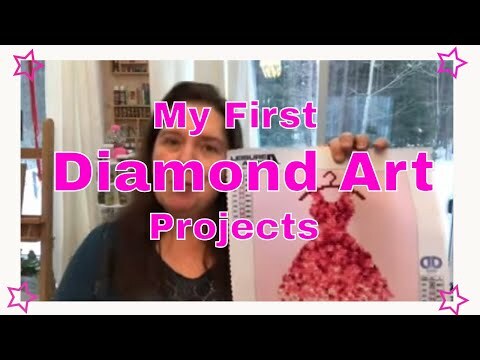 I used a silicone mould from the Martha Stewart collection (sorry I don't have the exact title), and Creative Paperclay®. After popping out the owl, I let it dry. 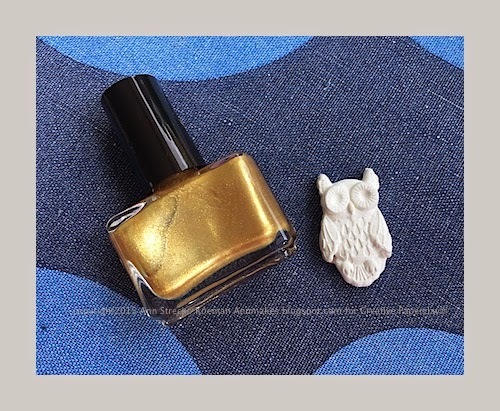 I sanded the rough edges away with "Sandits"painted the owl with gold coloured nail polish from Dollarama (Mariposa). 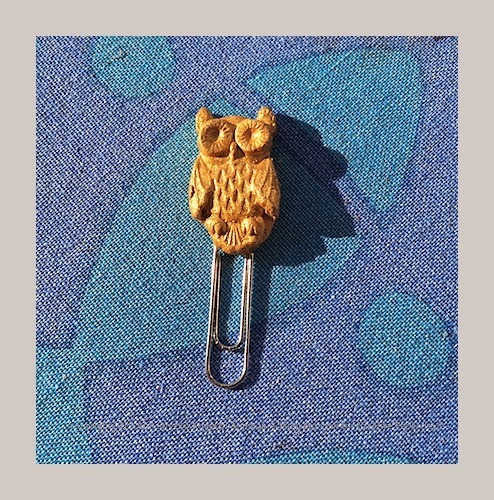 Once the owl was dry I glued it on to a paperclip (Staples) with some very good glue by Beacon (Gem-Tac). I let it set for 24 hours. 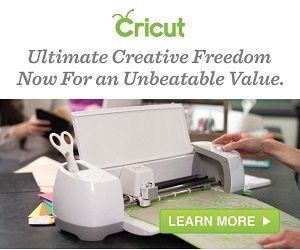 That is now one very solid and usable paperclip!